​Marty Simpson will be headlining a show at Grace Bible Church in Sebring, Florida! He recently preformed a shorter set (which won't be duplicated) for the Grace Bible Church Volunteer Appreciation and is now coming back for the entire community! 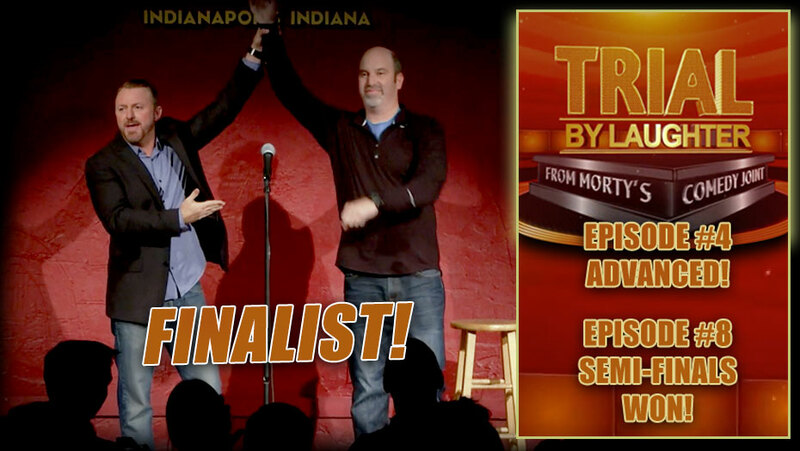 Marty was one of 28 comics selected to compete in the 2017 "Trial By Laughter," at Morty's Comedy Joint in Indianapolis. He survived all the way to the finals, winning Episode #8! 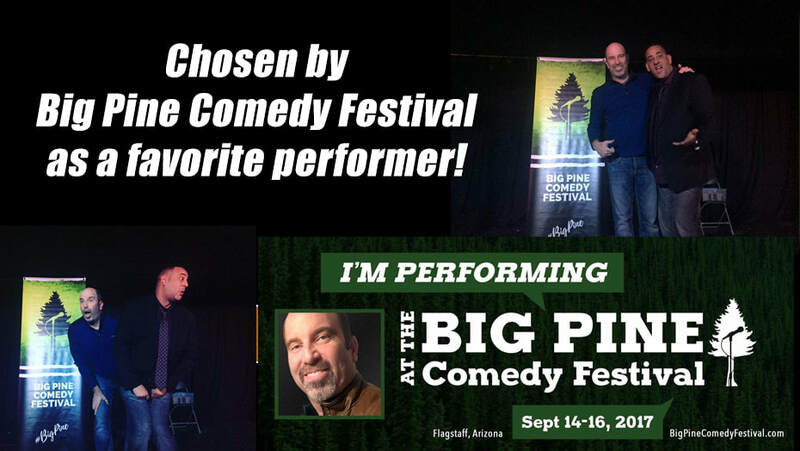 Marty was chosen as one of the favorites at the 2017 Big Pine Comedy Festival in Flagstaff, Arizona, and since then has worked with many of those Arizona comics multiple times! 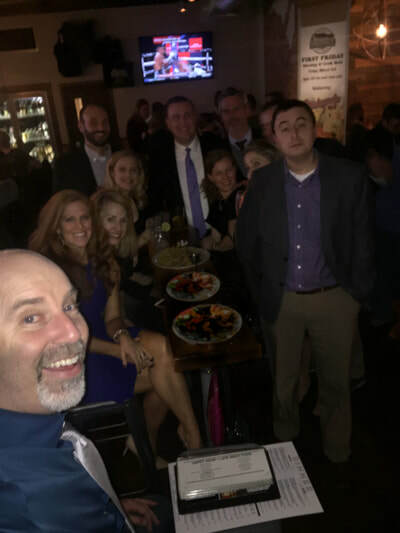 "We had Marty for a chamber event and he was so fantastic, we had him a month later do a similar event in the same town for a different organization!" "Marty did a wonderful job. Captivated the audience with his humor. Able to engage individuals and provide a message that was clear and concise. Many of the participants invited him out with them for further fellowship. Marty was also low maintenance and has a wonderful disposition. We will seek to bring him back in the near future." Want to know more about Marty's "style" of comedy? This clip paints the best picture of what Marty does in his full show. Check it out! Give us your e-mail address and receive a link to an exclusive 6-minute-comedy-video. This video is not available anywhere else! It's Marty's Famous "Egging" story and it's great! Submit your e-mail and keep up to date with Marty's news and happenings as well as be notified when Marty is in your area! Also view exclusive content available only to you! "No video does Marty justice. He was so funny in the room the night of the event our congregation was in pain from laughing the whole time." "The Bat Story will be his comic legacy. 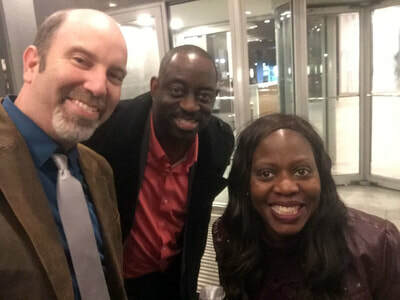 Marty's stories were so brilliant that I made my mom and dad bring my 15-year-old son from two hours away to see him perform." "Marty was a huge help in making our Valentine’s Dinner event a great success! 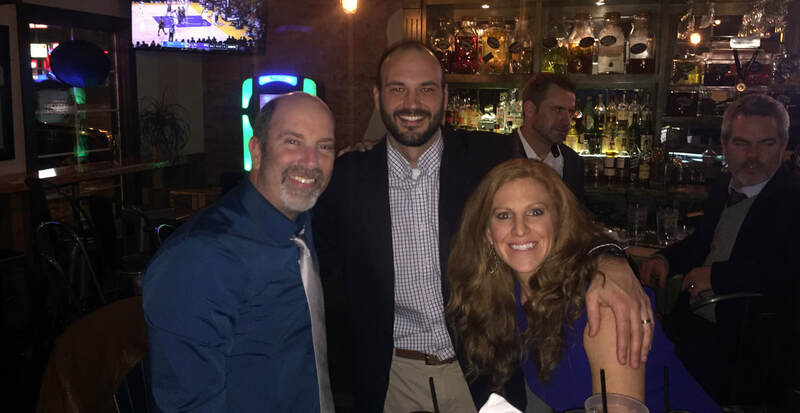 I don’t know how often you hear professionalism and comedian in the same sentence but his willingness and ability to deliver a show perfectly suited to our crowd, and the continuous roar of laughter clearly demonstrated he is a professional of the highest caliber. Given the opportunity, everyone involved in planning our event would not hesitate to recommend Marty to any other church group needing a good laugh … or any other group for that matter." Marty Simpson doesn’t look like an All-American Football Player, a sports radio talk show host, or a national touring comedian. Let’s be honest, he looks like Dr. Phil's heavier brother. Yet, he’s all of these things. Plus, Marty is a stand up comedian who has quickly garnered national recognition after becoming the winner of the 2012 Clean Comedy Challenge. Since that time, you may have seen Marty opening for Saturday Night Live’s Dennis Miller (if you were at that one show, that one night), Tim Hawkins, Pauly Shore, and Last Comic Standing Winners, Jon Reep and John Heffron. Marty also was a featured performer recently at the Lifeway Main Event along side Dr. Tony Evans, The Kendrick Brothers, All-Pro Place-Kicker David Akers, and Coach Tommy Bowden. Marty stays busy at live stand-up shows throughout North America and has performed in venues from the 3 thousand seat Durham Performing Arts Center, all the way to Los Angeles’ Flappers Comedy Club. Marty has been a featured performer on Tim Hawkins’ Rockshow Comedy Tour and has performed for hundreds of churches across America and Canada.